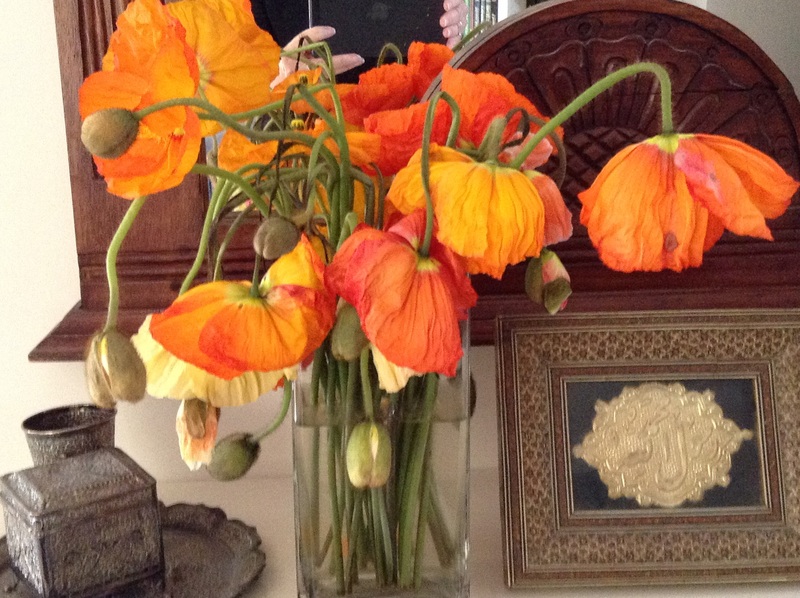 How long should poppies last? 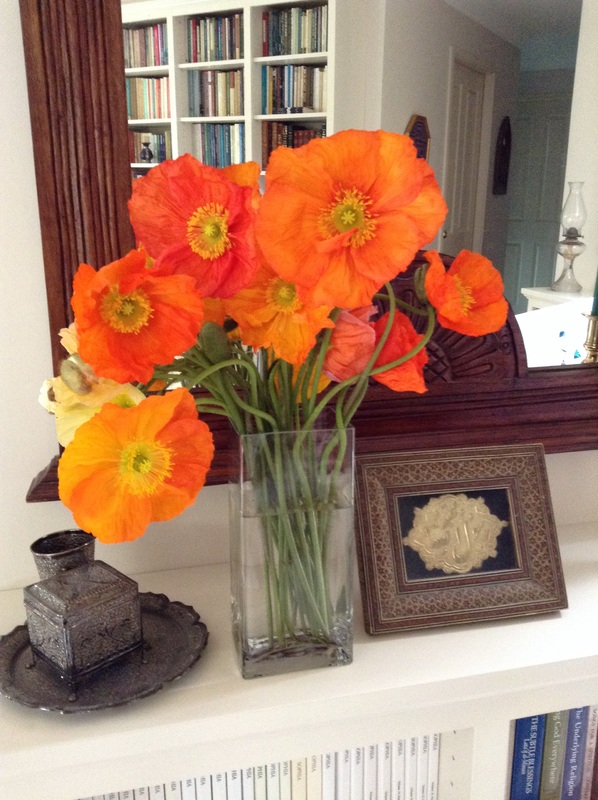 I bought these gorgeous poppies on Tuesday. This is how they looked on Friday. I know flowers demonstrate the ephemeral nature of beauty, but really? Three days? Is this normal? No idea. I am not good with plants or flowers. Thanks Douglas. Interestingly they were seared in the vase in the shop, then before she wrapped them she chopped off the seared bit and wrapped them in wet tissue. Maybe she should have left them be.